The FC series brings precision and dependability to forestry machines. Low weight and a compact construction were highly-prioritised factors during the development phase. Creating a complete and well-planned driving experience, with efficiency at every step, every day. It has fingertip sensitivity right the way out to the log, giving you the right speed and fluidity of motion. It only takes a matter of seconds for the FC12 to leave a memorable impression. Almost immediately, you’ll see it is made with great care, with excellent running characteristics and a user-friendly operator’s station begging to be put to good use. 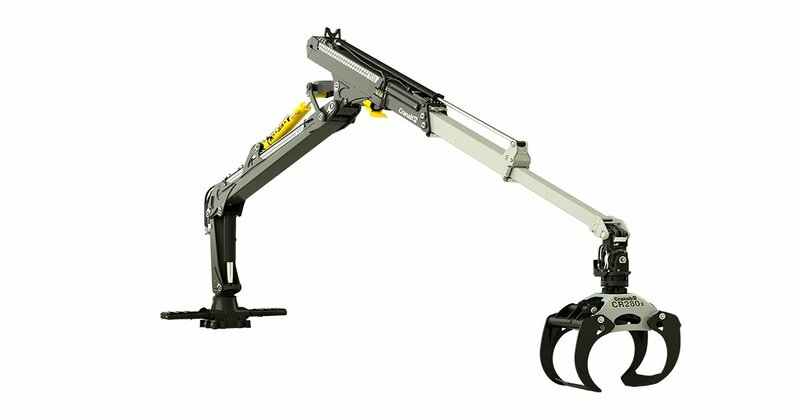 The crane lifts heavier loads higher and faster and with greater precision than ever before.